Purity Flexpack Ltd is one of the reliable names, engaged in manufacturing and exporting a comprehensive range of stand up pouches, which are well suitable to be displayed on shelves for enhancing the sale. 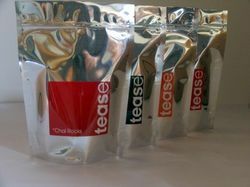 These pouches can be folded flat before the packing of product, hence they occupy minimum space during the transition. 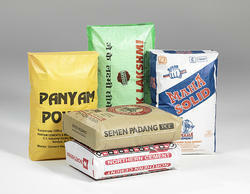 Use of top quality material enables them to sustain the quality of packed products for long time. Our experienced staff stays in touch with the ongoing international trends and manufactures the pouches in swanky designs and magnificent colors. 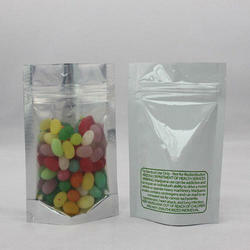 We also provide these pouches in customized shape and sizes. 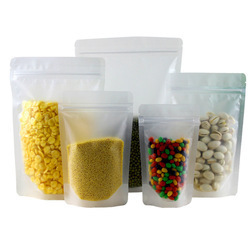 We manufacture high grade Packaging Stand Up Pouches used for packaging of food and liquids. 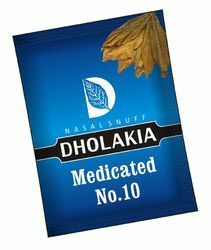 We are a trustworthy organisation in offering a wide gamut of Laminated Stand Up Pouch. Options: Stand up pouch with spout, zipper stand up pouch, specialty zippers & valve. We are a trustworthy organisation in offering a wide gamut of TobaccoPouches. We are a trustworthy organisation in offering a wide gamut of Stand Up Zipper Pouch. We are a trustworthy organisation in offering a wide gamut of Zipper Standing Bag. 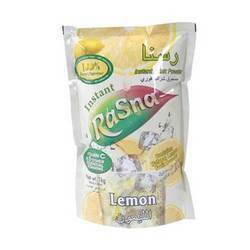 We are a trustworthy organisation in offering a wide gamut of Resealable Pouches. 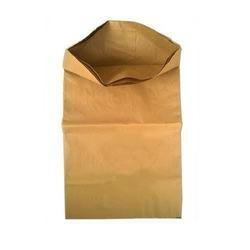 We are a trustworthy organisation in offering a wide gamut of Standing Zip Lock Bag. We are a trustworthy organisation in offering a wide gamut of Printed Pouches. 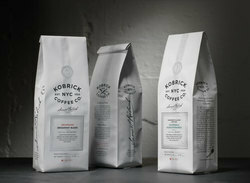 We are a trustworthy organisation in offering a wide gamut of Coffee Packaging Bags. We are a trustworthy organisation in offering a wide gamut of Block Bottom Valve Bag. 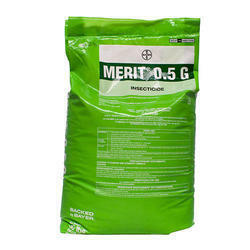 We are a trustworthy organisation in offering a wide gamut of Pesticide Packaging Bag. We are a trustworthy organisation in offering a wide gamut of Multiwall Bags. 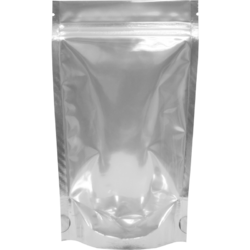 We are a trustworthy organisation in offering a wide gamut of Metallic Pouches. Looking for Stand Up Pouch ?